The traditional is trendy, and Dimple Tankards are a perfect example of a truly versatile and classic serve coming back to the forefront of fashion. 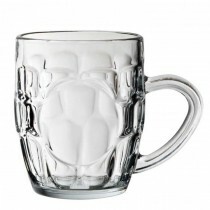 While Dimple Tankards are the ideal beer serve, they also provide a perfect presentation for cocktails and soft drinks too. 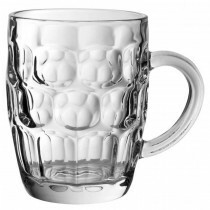 Dimple Tankards are available lined and CE stamped.